The ancient practice of meditation has been helping people connect to the world around them for millennia. It’s more than just relaxation and letting it all go, though; it’s also about reorganising the way you think, and gaining a deeper understanding of your own mind. If you need some time to reset—which, let’s face it, in the digital age is becoming a necessity for all of us—these luxury meditation retreats are the perfect place to get some expert guidance in your spiritual journey. 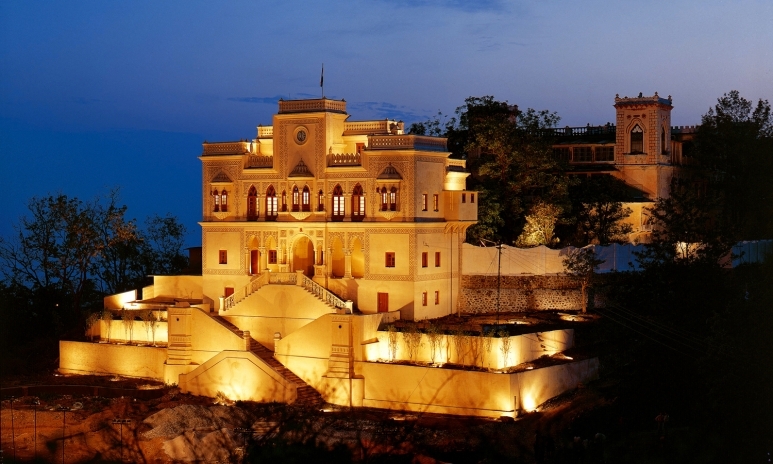 This luxury retreat in the foothills of the Himalayas in India is situated in a palace overlooking Rishikesh, a spiritual pilgrimage town colloquially known as “the home of yoga”. Their seven-day Dhyana Self-Realisation programme incorporates meditation and yoga for emotional, spiritual and physical enlightenment. 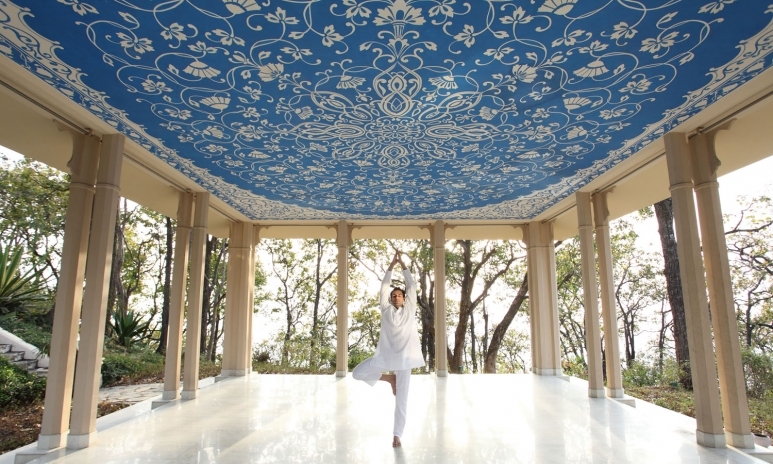 With experts on hand for one-to-one sessions, a 25,000 square foot spa and 78 stunning suites and private villas, this meditation retreat is great for those who want a little luxury with their spiritual enlightenment. 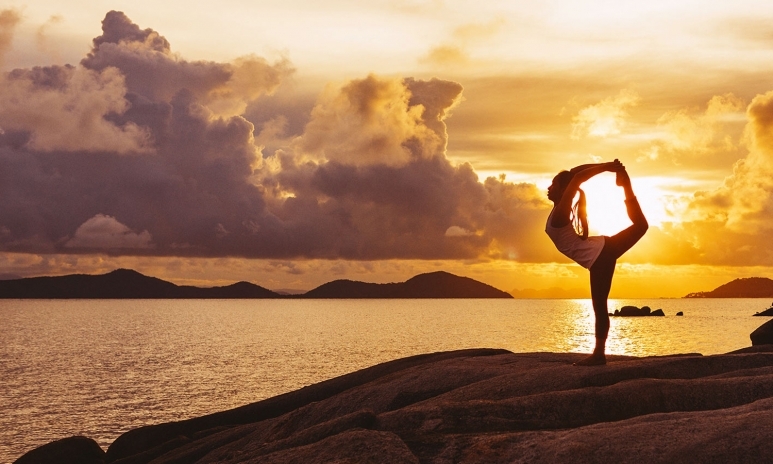 The mystic energies of Bali have captured the hearts and imaginations of fitness gurus and yogis alike for decades, making it an obvious choice for a wellness break. The Bali Silent Retreat separates itself from the bountiful selection of indulgent Bali retreats by being not only a silent retreat, but also an eco sanctuary. The retreat avoids religious dogma or directed meditation, leaving guests to pursue their own uninhibited meditation practices. It also supports the natural environment through sustainable practices and collaborations with local businesses, so relax in good conscience with this idyllic island escape. An ancient Buddhist meditation cave is one of the focal points of this luxury five-star beachside resort in Koh Samui. Kamalaya offers three meditation programmes: group, private or retreats. Additional facilities include two swimming pools and daily yoga classes. 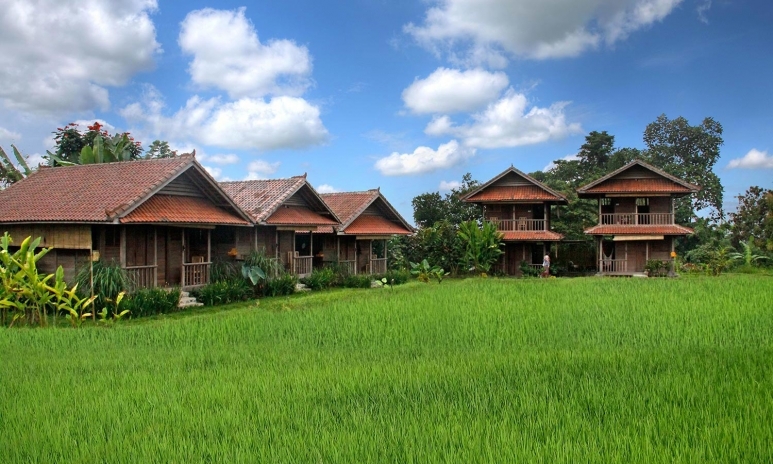 Tailor the programme to your personal needs, and enjoy the stunning location, the local organic cuisine and the spiritual history of this paradise on earth. 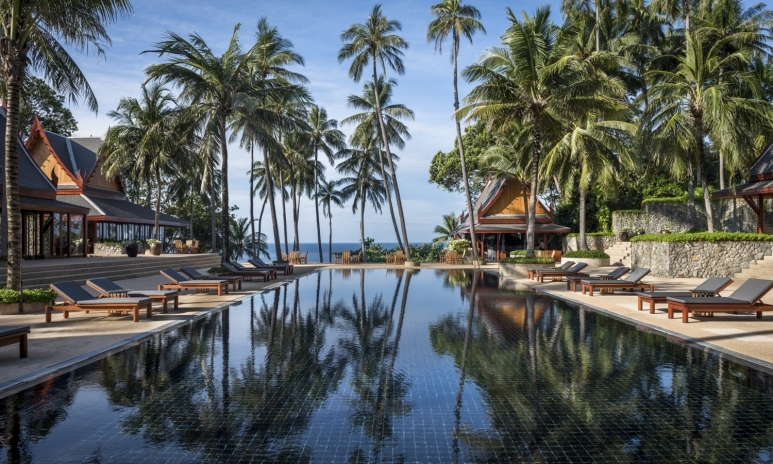 The Aman group is renowned for their luxurious resorts, and the Amanpuri offers three to 14 day retreats. 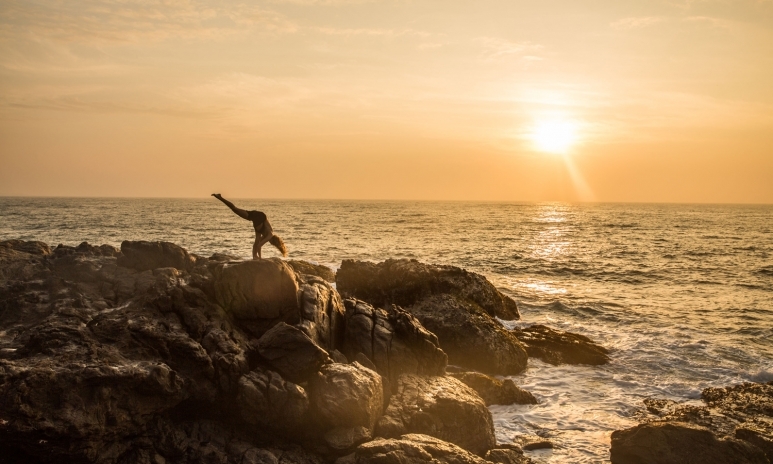 The gorgeous beachside location in Phuket alone should be enough to reset you, but give your relaxation and meditative practices an extra, expert helping hand with their Wellness Immersion programmes—they are entirely customised to your personal goals, to help you achieve the results you want mentally, emotionally or physically. Meditation comes in all shapes and sizes, but Sen Wellness offers the best of multiple worlds with a hybrid of religious and secular practices: meditation sessions with Buddhist monks supported by one-on-one private sessions with an expert instructor. The beachside community on the southern coast of Sri Lanka is composed of understated but luxurious thatched cabanas and suspended walkways, and has programmes ranging from one-day experiences to intensive 14-day retreats. For more travel content, sign up to our weekly eNewsletter.